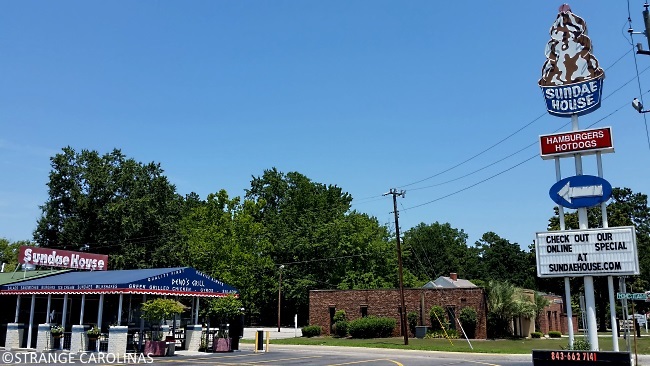 Florence, South Carolina's Sundae House opened its doors in 1949. We don't know if the sign is from the same period, but it still looks awesome! 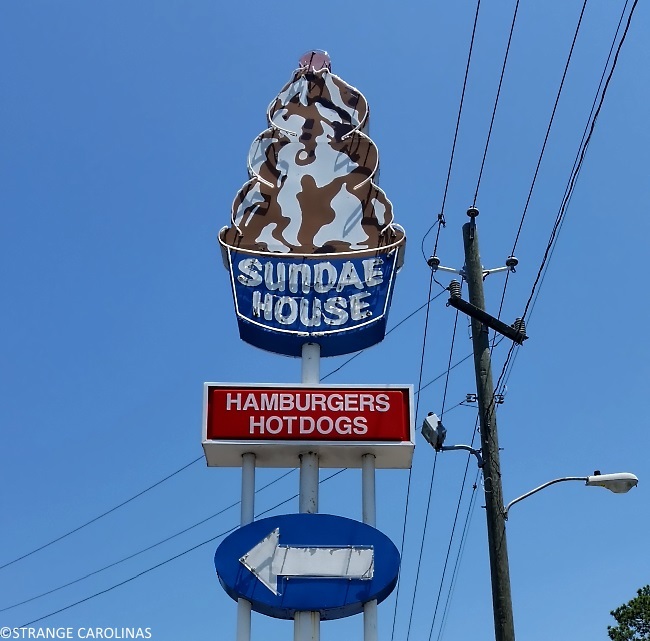 Fun fact: According to their website, the Sundae House's most popular ice cream flavor is butter cream.